The Ultimate SEO Pricing Guide: How much does SEO Cost? SEO is an investment for your business – it enhances your visibility online, creates brand awareness, and improves the rankings across a number of search engines. Your consumers are searching for your product – it should be any business’s priority to appear on the first page. 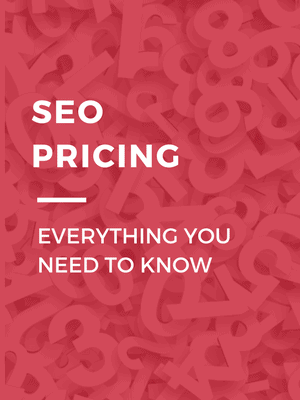 Throughout this guide we will discuss the ins and outs of SEO pricing. You’ll learn about the different types of pricing companies will offer, what factors play into pricing and even some bad practices that you should look out for. 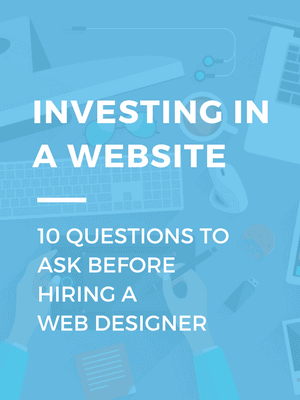 By the end, you’ll have a solid understanding of what will best fit your SEO needs. EXAMPLE: The strategy for a local produce market will differentiate greatly from a business looking to become nationally known. Depending on the resources of the company, it could be beneficial or troublesome to hire an SEO specialist to the company’s regular payroll. 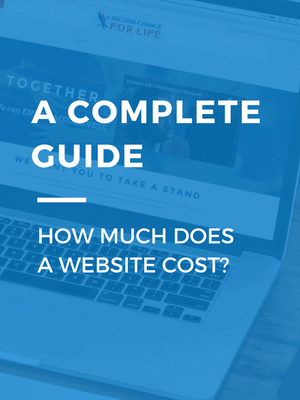 If your business is considering implementing an SEO plan or strategy with an outside specialist or agency, know the pricing structure you’re looking for. Based on the goals of your company, some models may be more favorable than others for your business. Typically used for a particular service. Usually fixed price with minimal negotiations. * A red flag should be raised if the agency recommends purchasing mass amounts of links, e-mail addresses, or followers. Investing in the right SEO strategy should be carefully considered by the business. In your search, check their online visibility. Are they claiming to be an SEO specialist, but nearly invisible on the web? Will they provide client references? Whoever the business hires for SEO, the main goal of search engine optimization is actually optimizing on search engines. Any given keyword can fluctuate in rankings over time, but is the SEO strategy plan meeting the company’s goals? PLEASE NOTE: When you invest, you are entitled to have access to reports displaying the ranking status of your business. 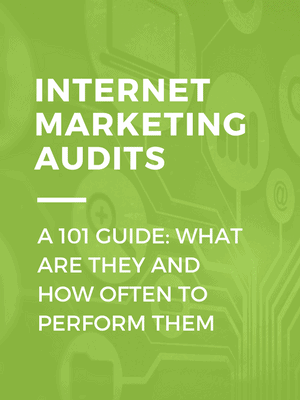 An audit can be performed on the website; which will give the current state of your website and recommended steps to take to improve the health of the website. The corrected website with the high score can result in higher rankings, because it is triggering the cues of the overall search algorithms. The purpose of the content management strategy will be to keep pushing content out for search engines to detect, and analyze for SEO rank purposes. The content will reflect the goals established in the SEO strategy, in respect to keyword usage. Frequency of posts – more posts will create more possibilities of your pages to be discovered by searchers. Remember that this is an investment, and even though the results will typically start appearing within four to six months, the results will continue to grow as your business continues their SEO efforts. Every business has a budget to follow, and with limited funds, the cheapest SEO plan may be more attractive than others. Search engines are constantly updating their algorithms. Some keyword rankings will be nearly impossible to take ownership of the top result. Any SEO agency can determine which keywords will require extensive work and time to achieve high rankings. A red flag is raised when a business achieves rapid rankings, because the agency is most likely performing unethical methods. Once your website has been flagged by a search engine for these practices, it may take an extended period of time build up your reputation on search engines again. Placing in-bound links across the web will boost the notoriety and accessibility to your site – but only if they’re quality links. The agency could be linking spam, which will only link to your site for a brief period of time, until the spam is detected. When the spam is detected, your links can be broken or removed. SEO is a luxury service available to any business that is interested in investing in their own business. When considering a proposal that is deemed extremely discounted, should your business consider the risk? The investment in the right plan could take your business to unprecedented levels of success. This is your businesses opportunity to take control over the competition. The top 5 search result placements in Google make up 87% of all clicks of a search result. Your goal should be to land in those rankings, take action.  Creative Click Media is an award winning agency, specializing in result driven SEO. Whether your business is looking to dominate locally or nationally we provide custom strategies for your business. We offer competitive month to month plans for different business goals and budgets. 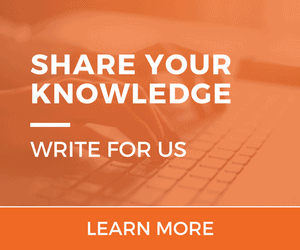 We provide custom content management strategies that will engage your consumer and improve your rankings. Don’t let potential business pass you by! 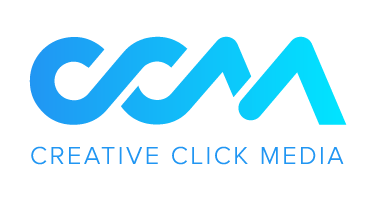 Move up in the ranks with SEO services from Creative Click Media.